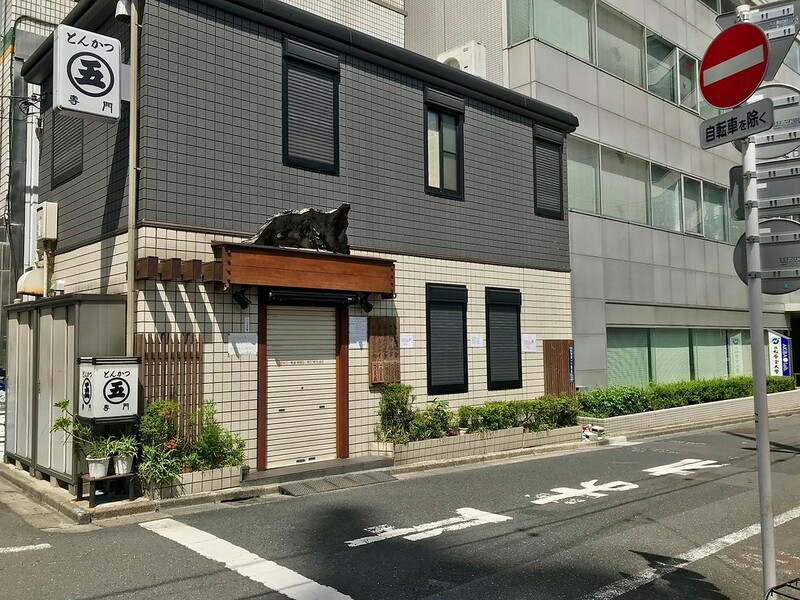 On a side street in Akihabara is this sedate-looking tonkatsu restaurant. 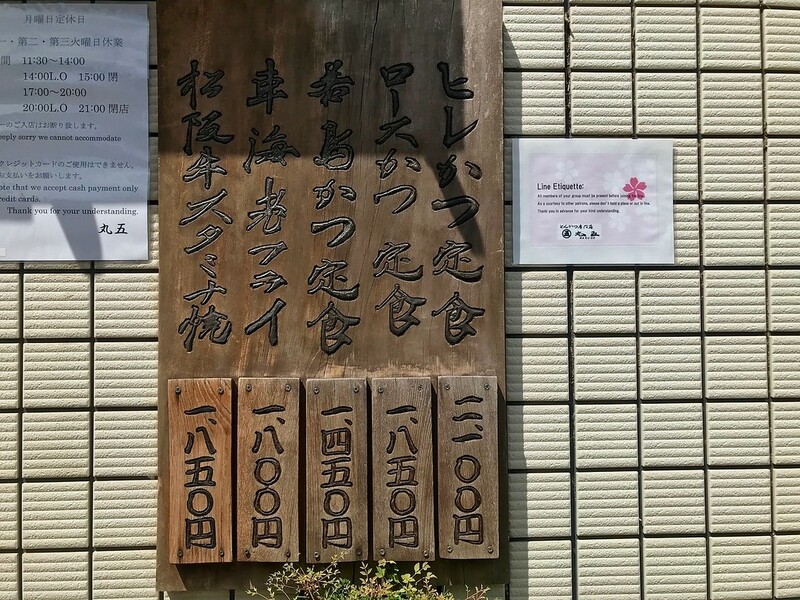 But don’t let Tonkatsu Marugo’s unassuming exterior fool you - this restaurant serves some of the area’s best tonkatsu, and has queues to match. Tender, juicy pork loins dredged in batter and deep-fried till crispy. Who could hate tonkatsu? In Japan, they elevate deep-fried meat to an art, and Tonkatsu Marugo is one fabulous place to taste the art of tonkatsu. 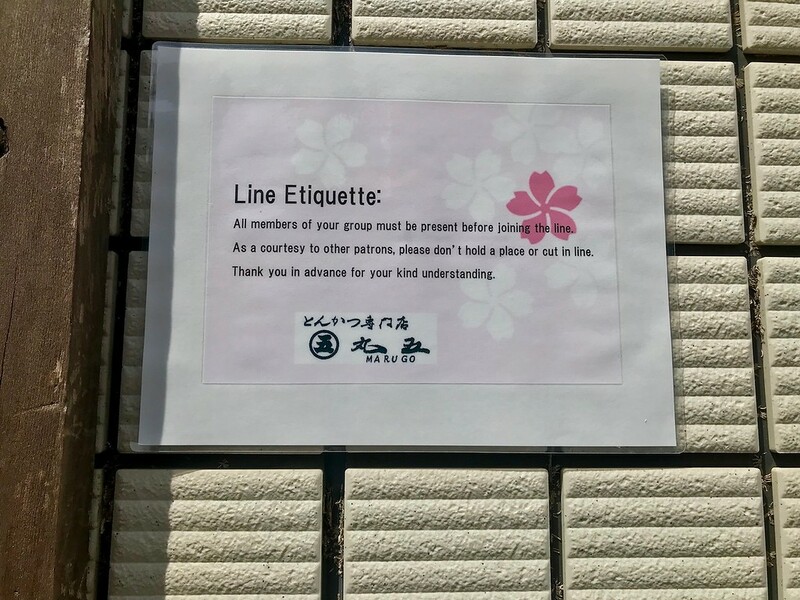 While it’s not a hard and fast rule, it applies more in Japan than many other countries: if there’s a queue at a restaurant, it is probably a pretty good restaurant. Marugo sees queues forming at least 20 minutes before their opening hours. Tonkatsu can be a heavy and greasy dish. At Marugo, they avoid that pitfall by frying their cutlets low and slow - at lower temperatures and for longer periods of time. It sounds counterintuitive, but it makes the resulting cutlets juicier and crispier. As with other tonkatsu restaurants, you’ll get free cabbage refills if needed. When you’re in Akihabara, this is pretty much a must-visit restaurant in the area for tonkatsu. Vegetarians and pescatarians need not apply. 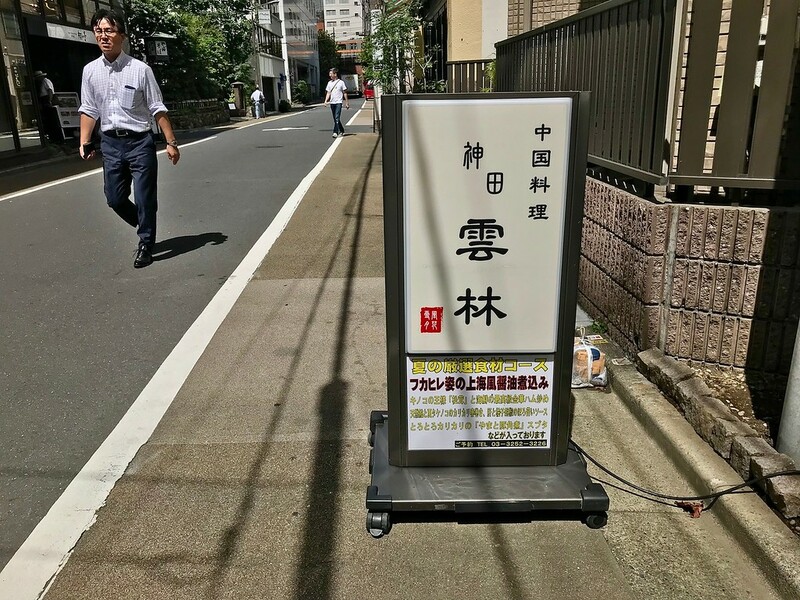 Train: 5-minute walk from the Electric Town exit of Akihabara Station on the JR Yamanote and Sobu lines. Subway: 7-minute walk from exit A3 of Ogawamachi Station on the Toei Shinjuku line, and Awajicho Station on the Tokyo Metro Marunouchi line. :: Read customer reviews of Tonkatsu Marugo on TripAdvisor. Tonkatsu Marugo is located in Tokyo's Akihabara, Kanda And Jimbocho districts. See our complete list of things to do in Tokyo's Akihabara, Kanda And Jimbocho districts, including places to eat, nightlife and places to stay.